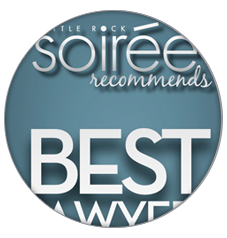 The Walker Law Firm is an award winning decade old established firm. 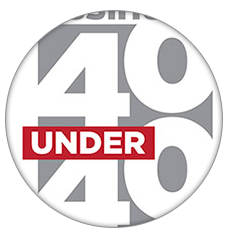 We have the experience, background and legal knowledge to address your business, real estate, or contracting concerns. Consider our firm that has been there and done that. 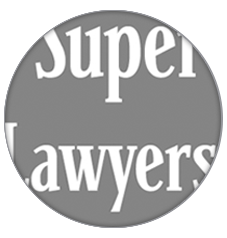 We have the depth of understanding and resources to devote to your needs along with tailoring any solution to your unique legal situation. Let us be the firm you trust. Our staff can review your matter and discuss with you. 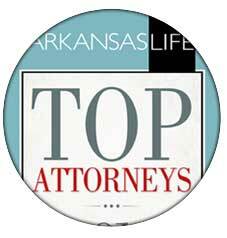 Clients are currently represented from several states and all across Arkansas. 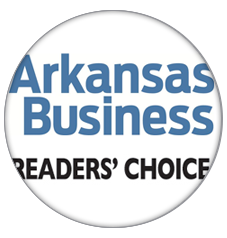 Arkansas Business Readers' Choice "Best of Biz" for Law Firms awarded to Walker Law Firm of North Little Rock, AR. 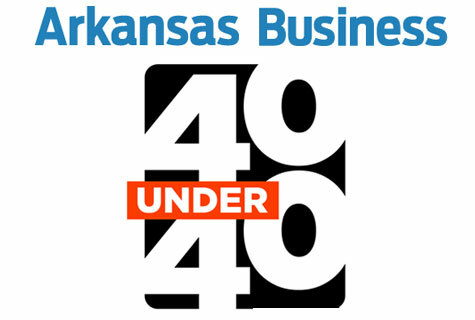 Arkansas Business named Kent Walker one of their "40 under 40"
Walker Law Firm is located in the historic Park Hill district of North Little Rock, AR. 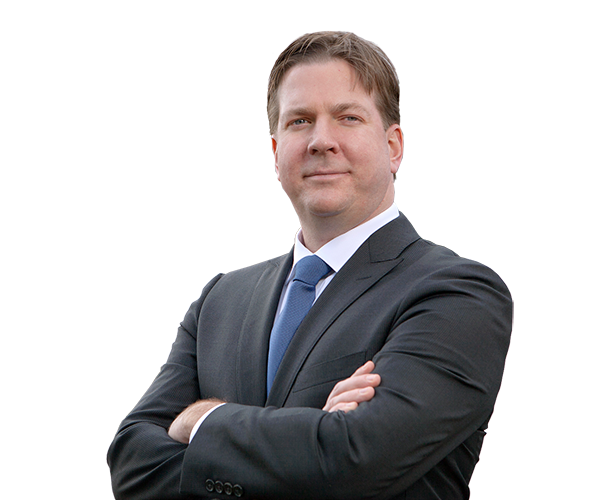 We specialize in business and real estate law. Experience Matters.